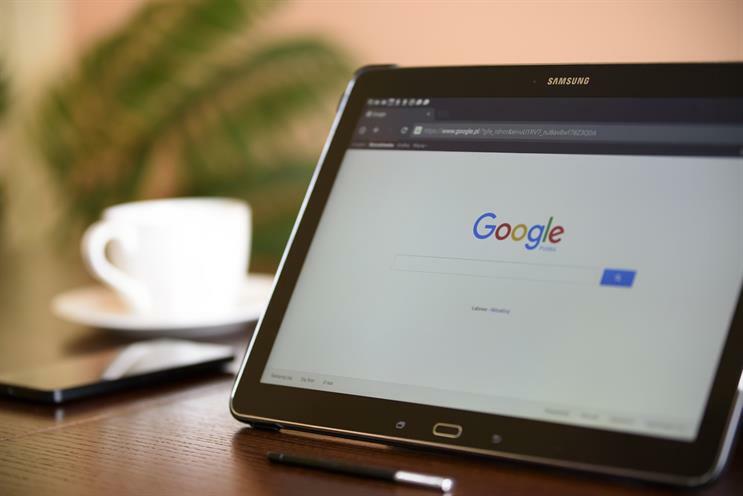 Google has launched News Initiative, an effort to help fight fake news, particularly around politics, and support news organisations from a technological standpoint. To further its goals, Google is committing $300m (£214m) over the next three years. It is also deepening its commitment to build products that address the news industry’s most urgent needs. "In the past, we’ve done this by working closely alongside the industry in product working groups, resulting in projects like AMP and the DNI. We’ll be expanding that model globally," Google's chief business officer, Philipp Schindler, promised in a post. "Our mission to build a more informed world is inherently tied to the reporting of journalists and news organisations. Our shared mission also reflects shared business interests," Schindler said about the initiative. As a step towards combatting the spread of disinformation during elections and breaking news moments, Google is launching the Disinfo Lab alongside the First Draft (a project of the Harvard Kennedy School’s Shorenstein Center). It is also teaming up with the Poynter Institute, Stanford University, and the Local Media Association to launch MediaWise, a US project designed to improve digital information literacy for young consumers and help them distinguish false from true. Following its promise last October, and indeed, yesterday, to help publishers grow their subscriptions, Google announced it is in the early stages of testing a "Propensity to Subscribe" signal based on machine-learning models in DoubleClick. The aim is to make it easier for publishers to recognise potential subscribers, and to present them the right offer at the right time. Recognising that not every publication has the resources to dedicate a team to collect, analyse and understand their user data, Google has included News Consumer Insights, a new dashboard built on top of Google Analytics. To help news organisations provide journalists with secure access to the internet, Google has launched Outline, an open-source tool from Jigsaw that makes it easy to set up a VPN on a private server.